Ten Speed Press, 9780399581366, 240pp. ALANA KYSAR was born in Hawaiʻi and currently resides in Los Angeles with her boyfriend and their dog, Vienna Sausage. 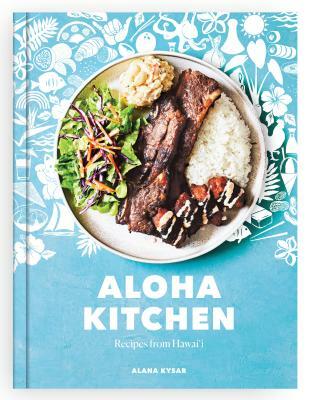 In 2015, she started her award-winning blog Fix Feast Flair, where she shares recipes inspired by her Japanese-American heritage, travels, and life in Hawaiʻi and Southern California. Since then, her photos and recipes have been picked up everywhere from Saveur and Food & Wine to Country Living, BuzzFeed, and Yahoo Food.